NOTE: This dance used to be on Friday nights at Dance Victoria, and we’ve now moved to a new home on Saturday nights in the Bert Richman Building at Gordon Head Rec Center. Our weekly Saturday night social dance is the place to go to strut your stuff on the dance floor. Total beginners are always welcome; our drop-in beginner lesson will have you dancing in no time. Neither partner nor experience are required, but pack a spare sense of humour! Following the lesson, the dance features fantastic jazz music perfect for dancing the night away whether you’re mad about lindy hop, charleston, balboa, or collegiate shag. We’ll have a live band on the last Saturday of every month (keep an eye on our calendar), the other weeks of the month you’ll be able dance to the very best of our DJs’ toe tappin’ tunes. 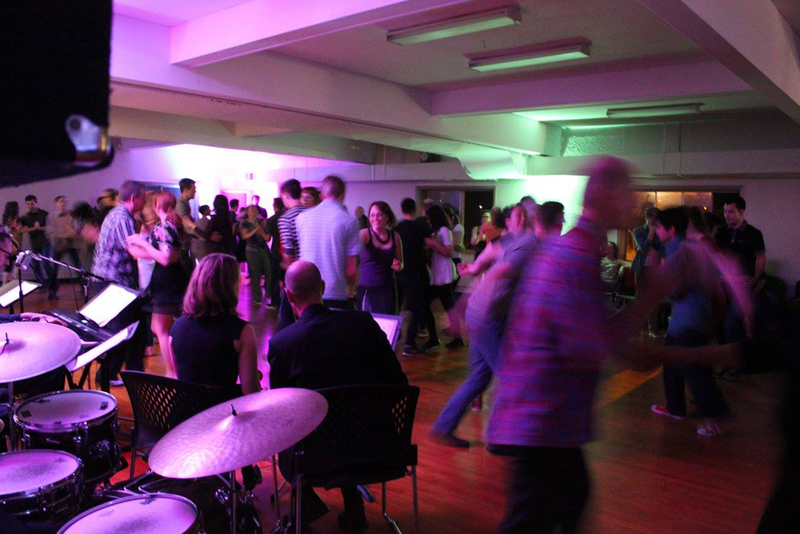 Time: 8:15pm doors open and drop-in beginner lesson starts at 8:35pm, then social dancing from 9:20pm until midnight. 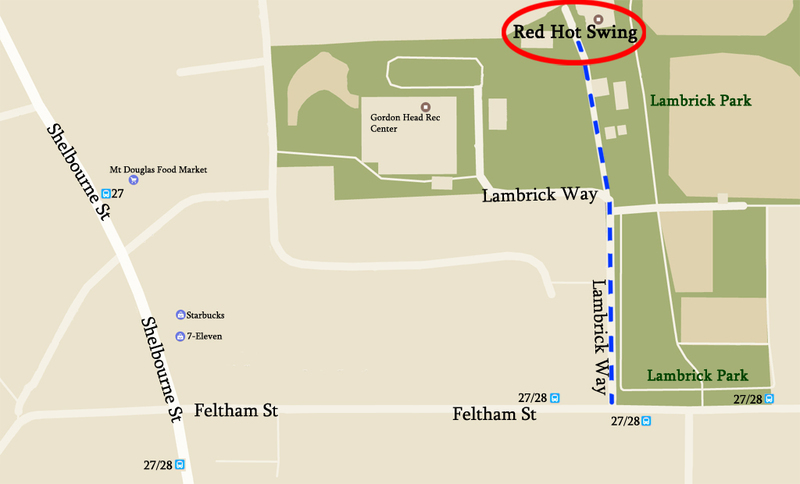 Location: Bert Richman Building, at Gordon Head Rec Center.